So long MAC Fix+ ! You have been officially replaced by my latest HG, Skindinavia Original Makeup Finishing Spray. Utilizing a time-release cryogenic technology, the Makeup Finishing Spray helps to extend makeup wear and color hold for up to 16 hours. 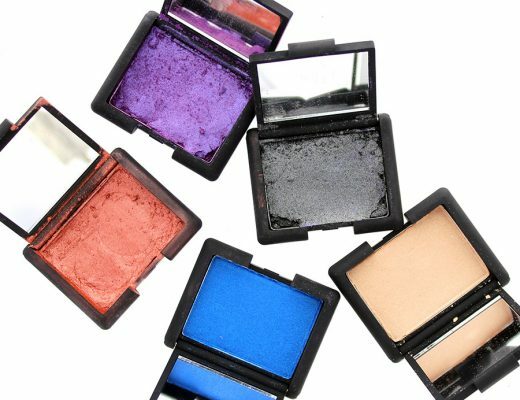 Simply put, it works by lowering makeup’s temperature to prevent makeup from melting or sliding. The spray is also oil-free, paraben-free, color-less and comes with a nice, breathable scent. 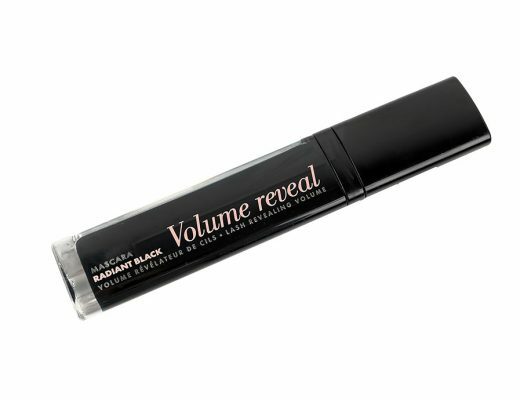 Like most makeup-setting sprays, this did an excellent job toning down cakey foundation, freshening makeup and creating a dewy look. But what really sets it aside was its superb ability to lock in foundation, concealer, blush and even eyeshadow. Whenever I use the Makeup Finishing Spray, my makeup stayed on perfect for at least a good 12 hours with zero blotting or touching up. The Makeup Finishing Spray also comes in 2oz, 4oz and 6oz. I have the 4oz, which is roughly the same size as MAC Fix+ and the perfect size for my purse. Thank you so much Skindinavia for creating this awesome product! 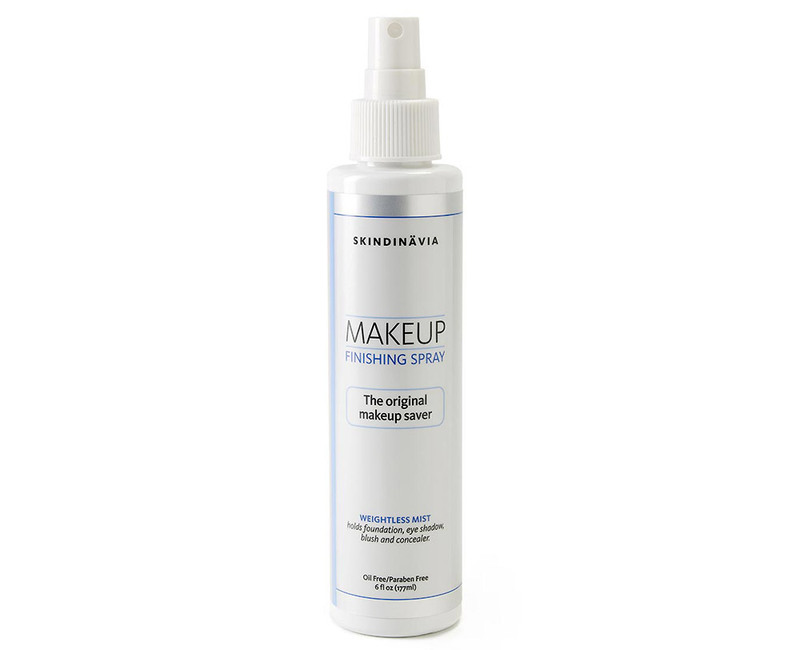 Disclosure: The Skindinavia Original Makeup Finishing Spray is available at www.skindinavia.com at $19 for 2 oz, $39 for 4 oz and $39 for 6 oz. I use this too and it’s amazing! Nothing beats this in the summertime! I wanna try their shine-free spray one. do i use this spray after my make up? or before? The spray is available at http://www.skindinavia.com, amazon and other e-tailers. You spray this after your makeup to set it. I have brought mine from their web site! Oh gosh! I want this product! Totally getting it. 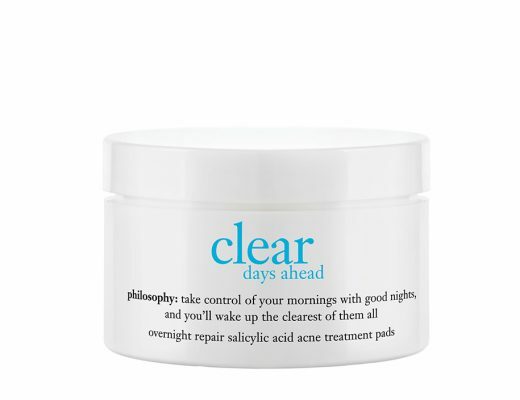 Do you recommend this for everyday use? Yes Chloe. I’ve been using this everyday and my makeup has never stayed on better. thank you for your honest review! this product is trully amazing! i have received my order today and i used it straight away! normally my nose gets shiny just before lunch time and my shadow also slides into the crease by the end of the day, but after using the orginal spray, no touch up needed for the whole day! thank you for recommending this awesome product! Yes Lorraine, you can definitely use this on top on powder to tone down cakiness.